For years, teetotaler Gladys Mawoneke had always struggled when she went out with her alcohol-consuming friends because she could never get what she deemed a suitable drink for a professional woman. Then, one morning while wondering where her next bond payment was going to come from, the flash bulb went off and Breva, “the drink to drink if you don’t”, was born. 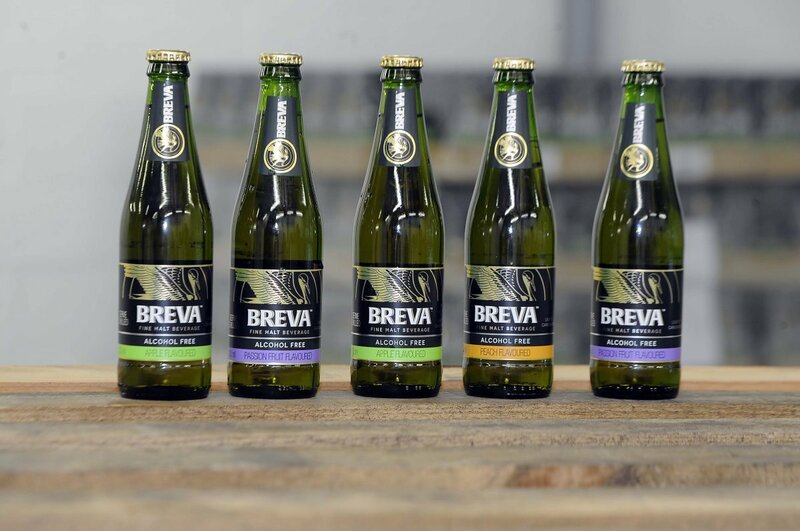 Many knocks and lifetime bruises later, adult non-alcoholic drink Breva finally made it to market, breaking into a segment that Coca-Cola says is the fastest growing in the world, and that Euromonitor International values at as much as $27 billion in Africa and the Middle East when including all soft drinks. Question: How do you take on Coca-Cola, the largest beverages maker in the world? Answer: By making what they don’t make. 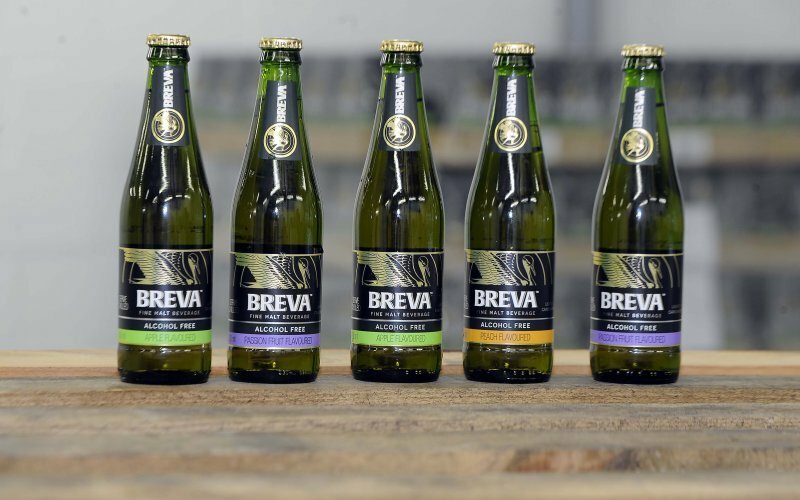 Breva, which comes in four variants, is targeted at non-alcoholic consumers or light alcohol drinkers between the ages of 24 and 35 in LSM 7 to 10 in urban areas. The secondary target market includes 16 to 23-year-olds and those over 36 years. A trained journalist, Mawoneke ditched the fourth estate after moving to South Africa in 1996 and went on to study law and is now an admitted attorney of the High Court of the Cape of Good Hope. She also holds a Master of Business Leadership degree. Entrepreneurship had always been on her mind from the time she saw her father become one of the few black commercial farmers in colonial Rhodesia. But it’s been a hard slog from the comfort of the corporate world which included senior management positions at multi-national British American Tobacco, South Africa. Her first venture – making unpasteurized fermented milk – lasted all of three months. The next one – making chocolate and herb-based breads – was even shorter at a day. Then an opportunity opened in the fruit and veg sector where a group of farmers approached Mawoneke to export their produce. And it was while tramping between hotels and stores that her ‘Aha!’ moment arrived one morning. But the journey has not been without its challenges. With Breva now stocked in household retailers Woolworths, Pick n’ Pay, Checkers and some independent outlets, Mawoneke is looking at buying her own bottling plant and then on to Africa where stats show per capita drinks consumption at 38 litres versus 138 in South Africa. Already, she has received inquiries from the continent. Predators have also been circling already but the 45-year-old is going nowhere.